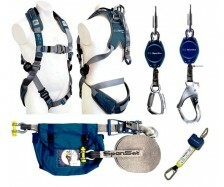 New Zealand Agents for "SPANSET" a World Leader in Height Safety Design and Technology and "XTIRPA" Confined Entry Systems..
Also "NZ Made" agents QSI quality height safety products. 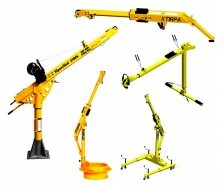 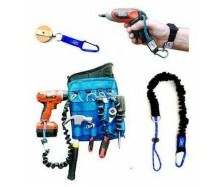 Tool Lanyards and Attachments recommended to ensure "Hand Tools" are not dropped when working at height. 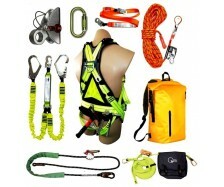 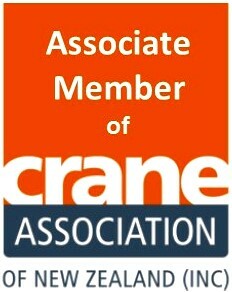 Harness, Lanyards, Life Lines, Karabiners, Tripod & Winch, Rope Grabs, Rescue Ropes etc..